Drive J2O brand reappraisal and expand consumption into new social occasions through developing a range of gently sparkling fruit drinks, as a J2O sub brand. Adults are looking for a choice beyond alcohol when socialising. We needed to create something that feels special, is self evidently designed for adults, and fits in at a bar or restaurant to give consumers a sophisticated alternative to alcohol. 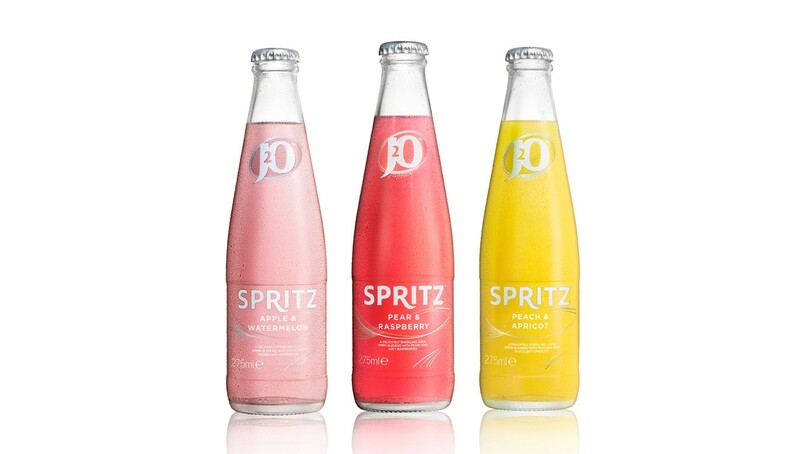 The name Spritz was chosen to communicate the light, sparkling, refreshing nature of the drink. The pack was designed to feel sophisticated and special, using white and silver to give it a minimalist, paired back look to appeal to an adult audience. 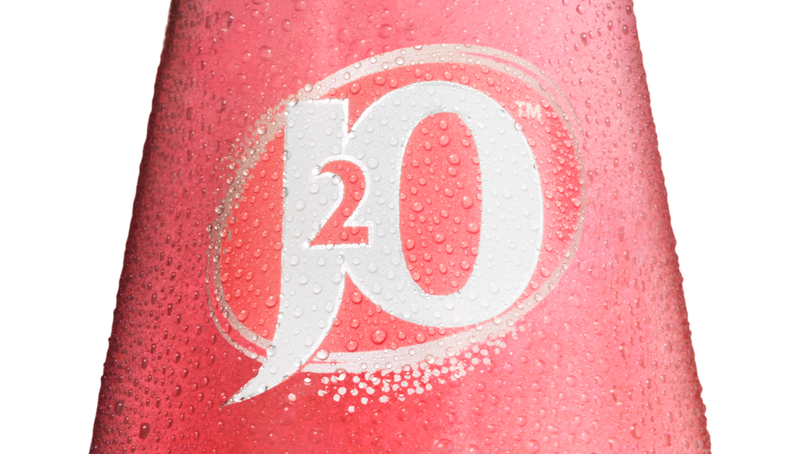 J20 Spritz goes on sale in March 2015, as part of a broader move to re-establish J20 as the soft drink choice for adults when socialising.